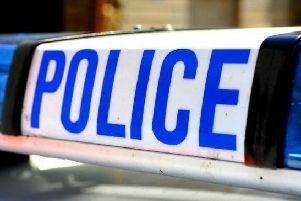 A Luton teenager has been charged with weapons and driving offences. Prince Mensah, 18, of Brussels Way, Luton, has been charged with three counts of possession of an offensive weapon in a public place, driving whilst disqualified, driving without insurance and driving a vehicle where the registration mark fails to conform to regulations. This was in relation to an incident in Somerset Avenue, Luton on Monday, February 25. Mensah appeared at Luton Magistrates’ Court today (Wednesday) where he was remanded in custody pending a future court date.